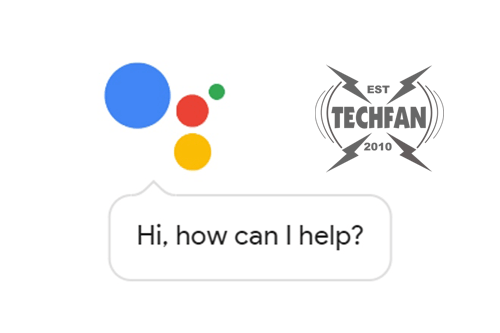 TechFan Episode 350 – Cheating? Tim and David discuss Google Duplex and possible cheating the demonstration phone calls, an essay writing company using clueless YouTube celebrities to promote their cheating service, and an idiot using Testa’s self-driving mode. Sponsor: MacSales.com and customizing your Refurbished Mac!